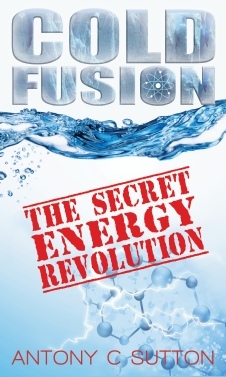 Antony C. Sutton, D.Sc., declares that cold fusion in several variants is already working in research labs around the world and will soon be brought to market by several different companies. 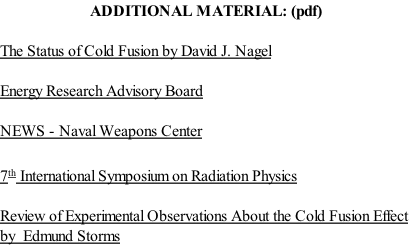 Cold fusion today has many variants including catalytic, vapor phase, [and] solid state and has been verified in over 200 laboratories world wide. These include U.S. government labs... Numerous private firms worldwide have also confirmed, including Fiat, Motorola, Westinghouse, Toyota, EPRI (Electric Power Research Institute) and Stanford Research Institute. 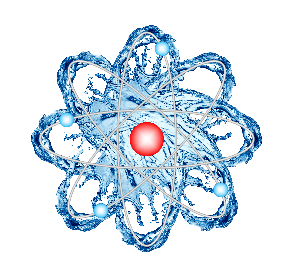 Free energy is here with water as fuel and it will revolutionize our world.